This Special edition is comprehensively illustrated with 388 b/w photographs, illustrations & maps, and 8 colour plates of photographs & maps; A4 hardback, 272 pages. Each copy has an individual numbered book-plate – price £100 each. These are strictly only available on a first come first served basis. Limited Edition Leather Bound & Boxed The book that influenced and inspired a whole series of other works on the units of the 1st Airborne Division and the Battle of Arnhem is now republished in a new enlarged and updated second edition. 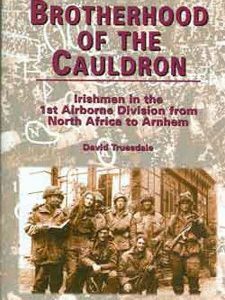 First published in 1994, When Dragons Flew created a huge amount of interest not only in the Border Regiment, but also in the role of the glider borne and other units in the British 1st Airborne Division during WW2. 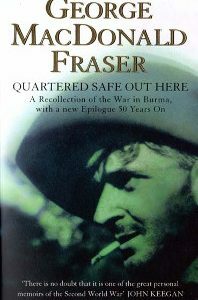 There are now published works by a variety of British & Dutch authors on the 7th Battalion KOSB, 2nd Battalion South Staffords, the RAMC, CANLOAN Officers, 21st Independent Parachute Company, and B Company of 2 Para, all of which followed the same successful format of meticulous research combining official history with numerous photographs and personal reminiscences of the men who served and took part in Airborne operations during WW2. When Dragons Flew has long been out of print, but the interest both in the 1st Battalion Border Regiment and the Airborne role has remained and increased over the last fifteen years. Sadly many of the veterans who helped the authors to research the book are no longer with us, including one of the co-authors Alan Green who died in 2003. 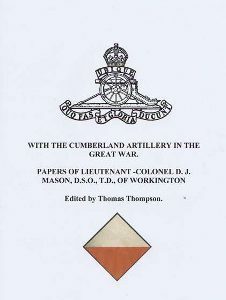 However, those who remain and their families have again provided tremendous support for this revised edition, which includes a number of corrections and editions, considerable additional detailed information in the Appendices and over 140 new photographs, most of which appear in an additional chapter of “Battalion Portraits”. 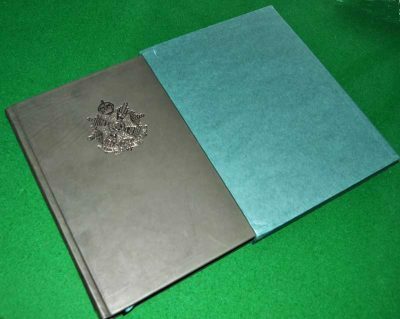 The book chronicles the history of the 1st Battalion The Border Regiment from the outbreak of War in September 1939, through service with the BEF in France, to its training in an independent role, then as part of the 1st Air Landing Brigade of the 1st Airborne Division from October 1941 to October 1945. The Battalion moved to North Africa in May 1943 and took part in the first major Allied glider operation of the Second World War, the landings on Sicily on 9-10 July, when tragically many lives were lost as gliders crashed in the sea. The Battalion went on to serve in Italy, then played a significant and distinguished role defending the western side of the Division’s perimeter at Oosterbeek near Arnhem in the famous Operation Market Garden of September 1944, and it is this action that receives closest attention in the book. In May 1945 the Battalion was sent to Norway to supervise the surrender of German forces. The authors carried out research principally from original sources to provide this chronology of the Battalion’s wartime history. 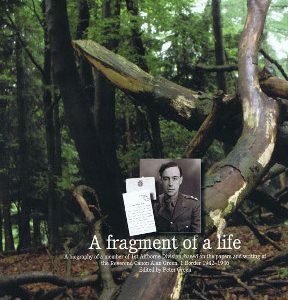 These are supported by a wealth of personal reminiscences of veterans who served with the Battalion during the War years, and the book is very much their story. Ten detailed appendices include a Roll of Honour, Battalion Roll for Arnhem, and Honours and Awards gained, all of which complete this comprehensive and gripping account.